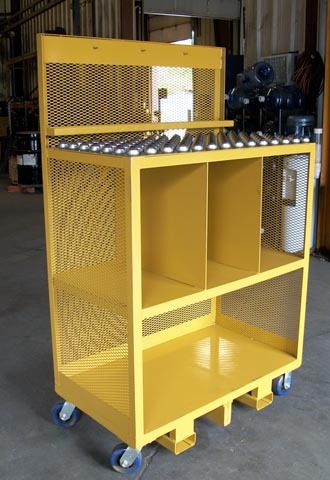 Our order picker carts and platforms are constructed of durable materials and are built to endure daily use in warehouses. 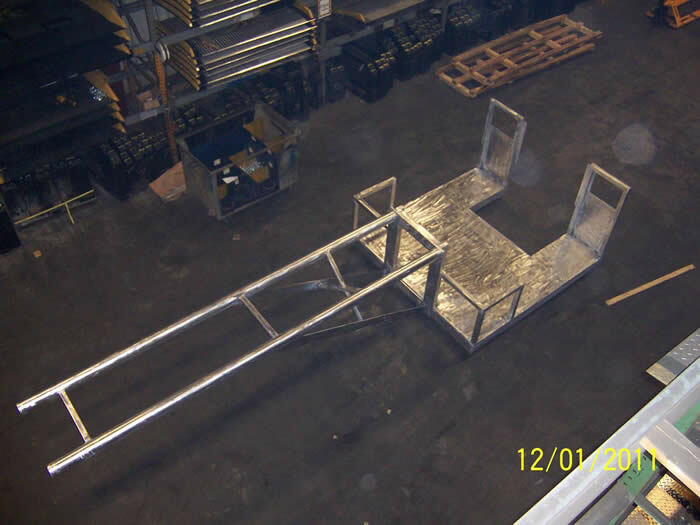 They are strategically designed with a number of standard features to make the order picking and material handling processes easier and more efficient. 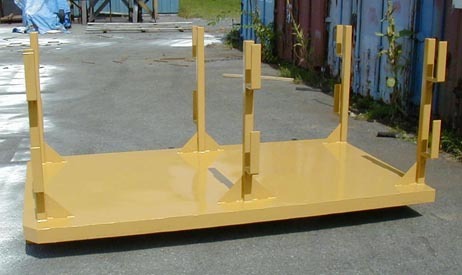 Order picker carts and platforms can be customized to meet specific specifications and can include side rails, anti-slip surfaces and other features upon request. The following links lead to summaries of recent projects we have worked on. Take a look!